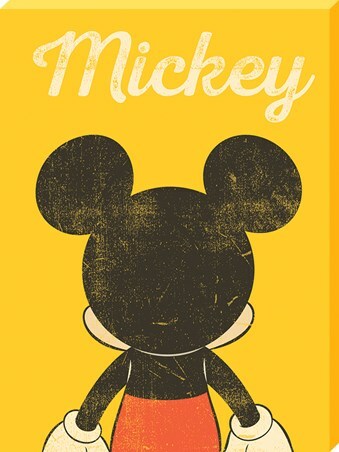 We all know this iconic silhouette's name! 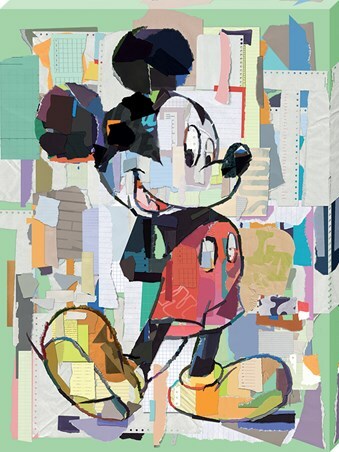 Featuring the figure of Mickey himself, this glorious print, along with it's colourful, patchwork background, is a must for any child obsessed with Disney. 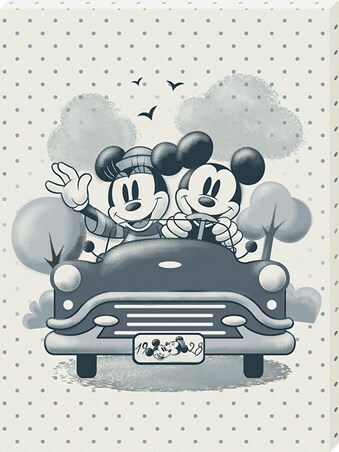 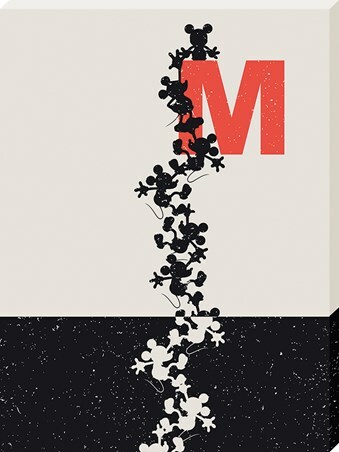 If your little one's are complete fanatics, then let Walt's first ever illustration decorate their bedrooms with this magical canvas from Mickey Mouse. 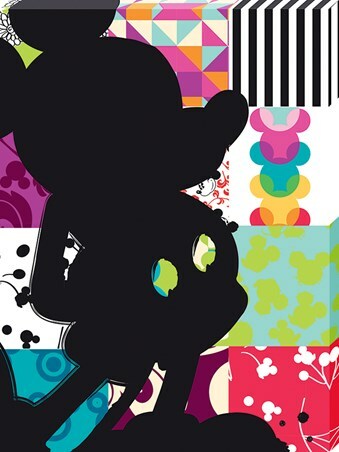 High quality, framed Patchwork Silhouette, Mickey Mouse large canvas print with a bespoke frame by our custom framing service.